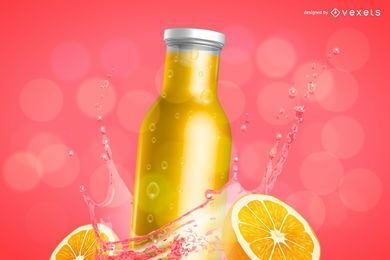 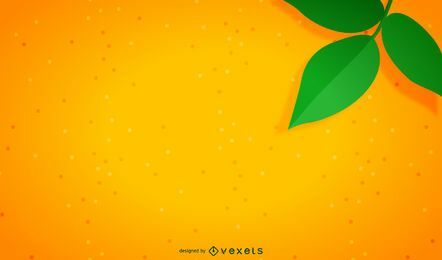 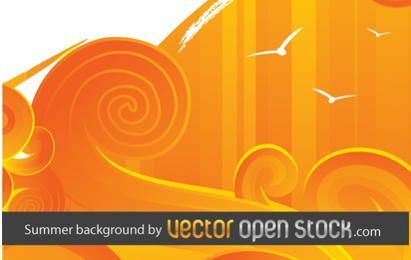 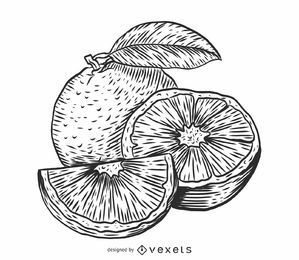 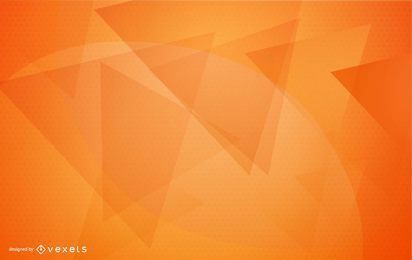 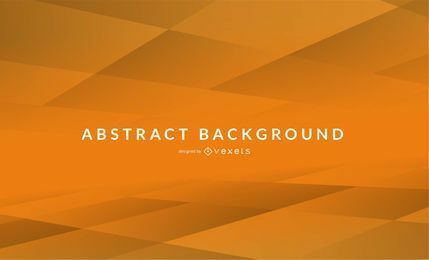 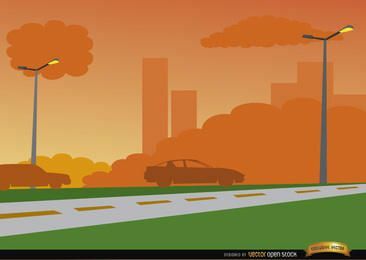 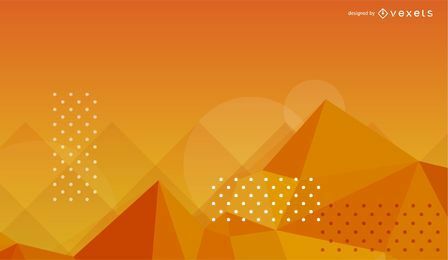 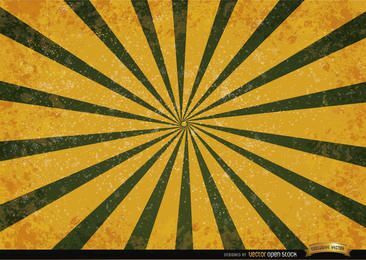 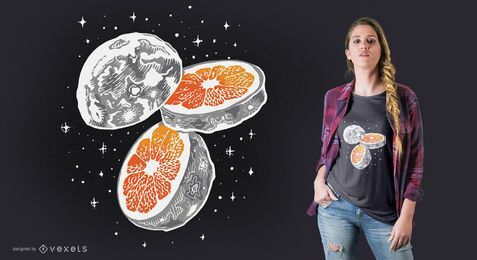 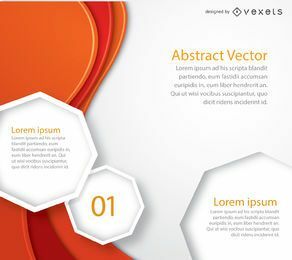 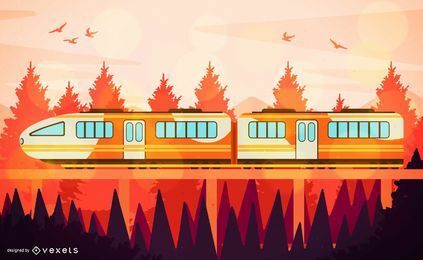 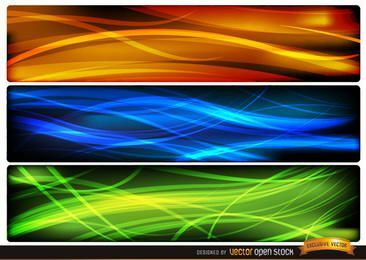 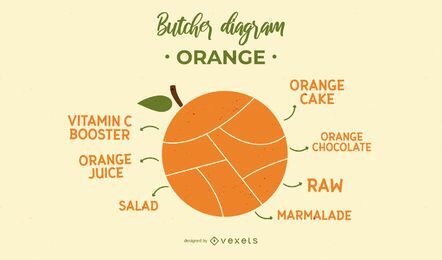 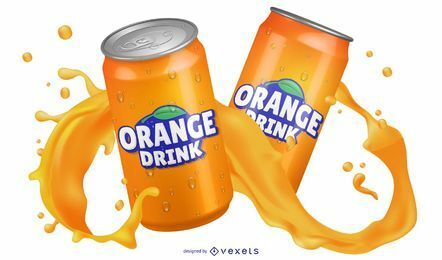 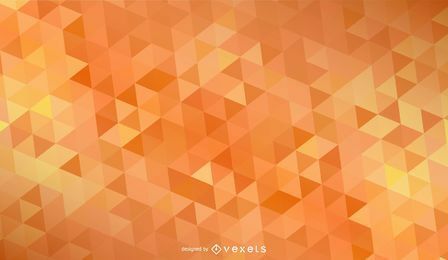 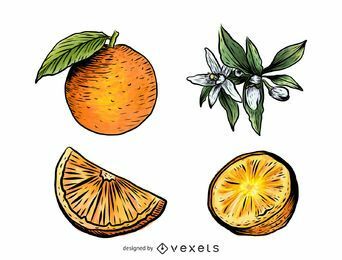 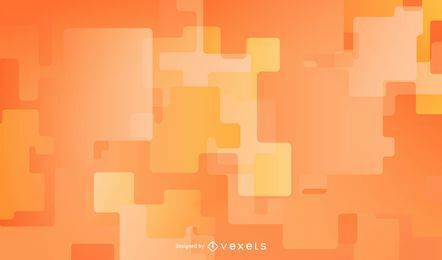 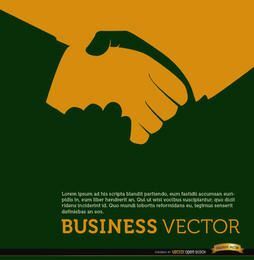 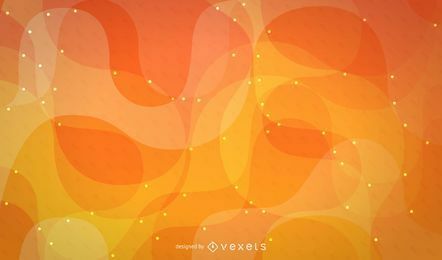 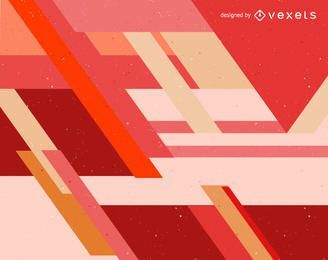 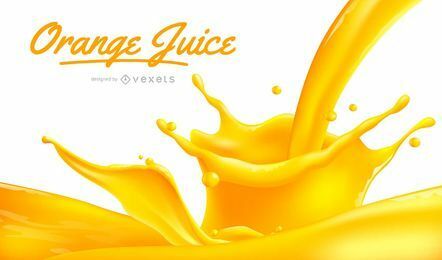 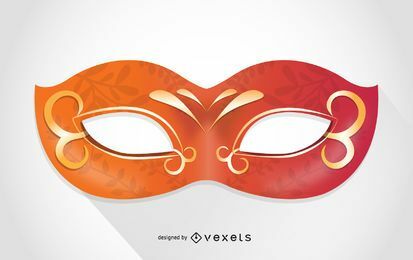 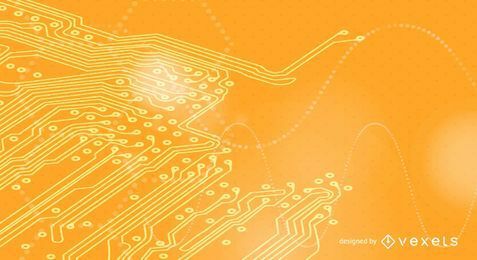 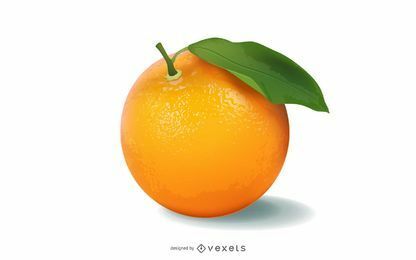 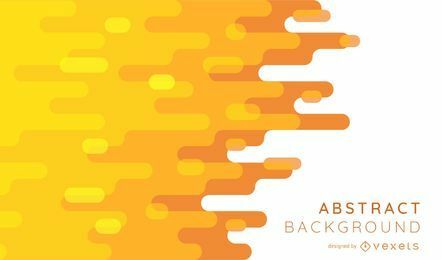 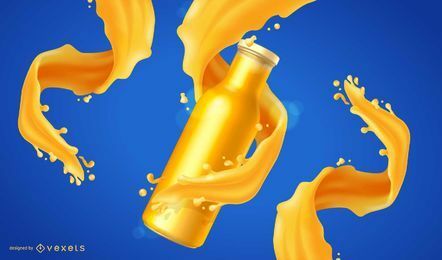 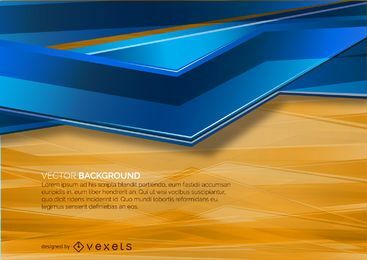 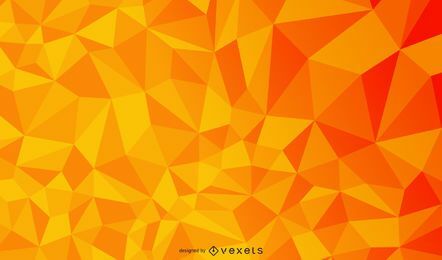 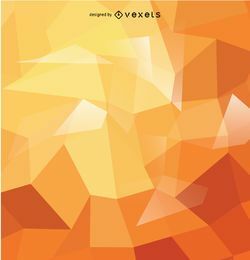 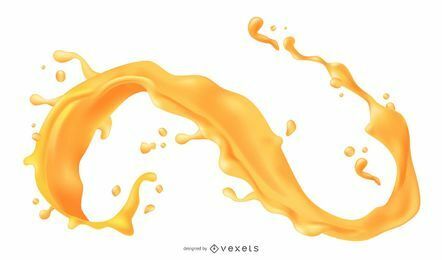 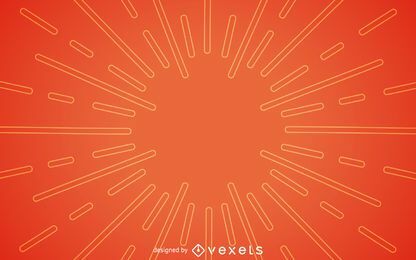 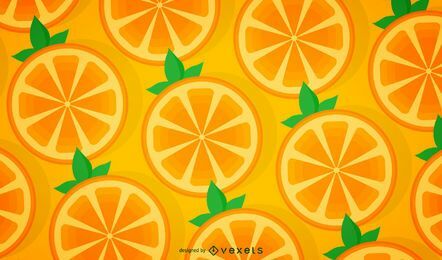 Awesome orange vector graphics to download in AI, SVG, JPG and PNG. 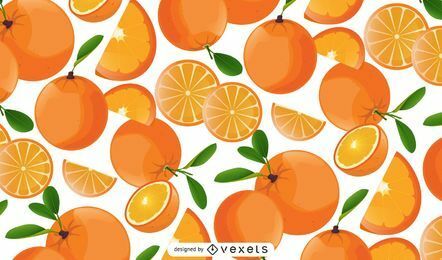 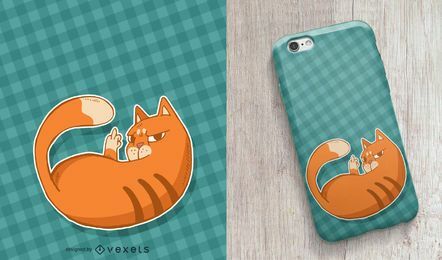 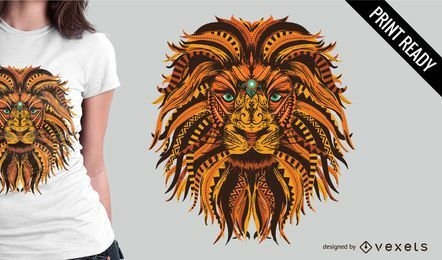 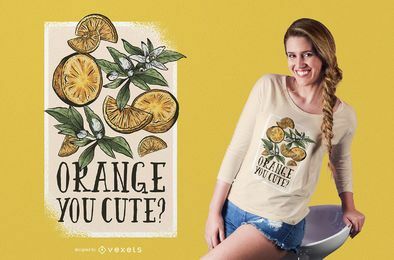 New orange designs everyday with commercial licenses. 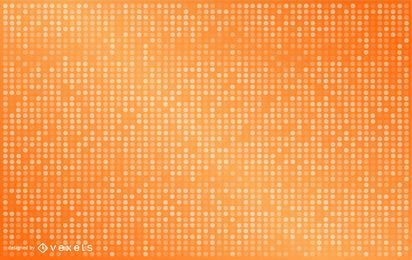 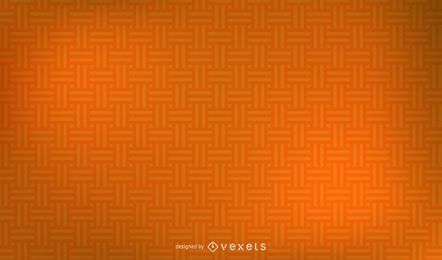 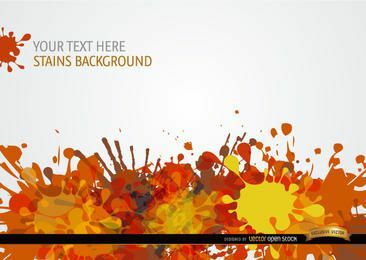 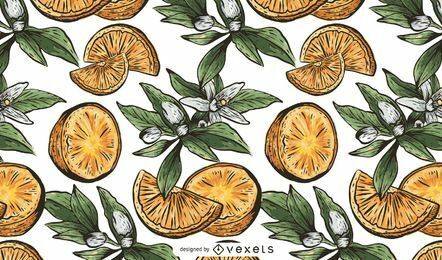 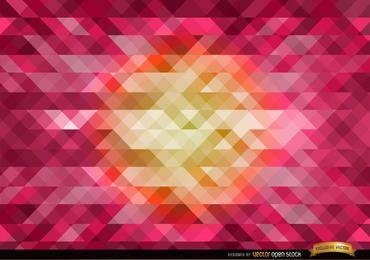 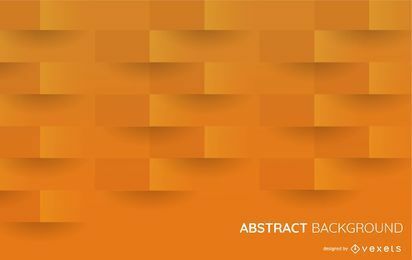 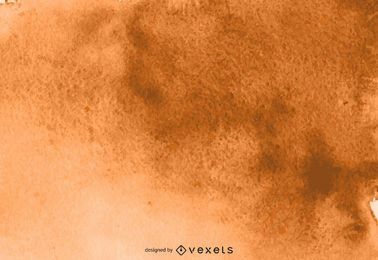 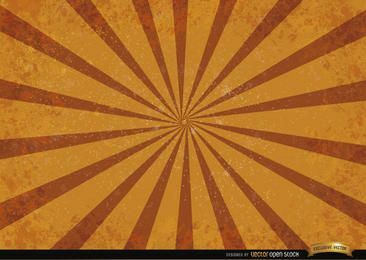 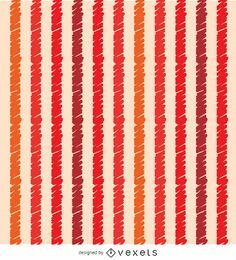 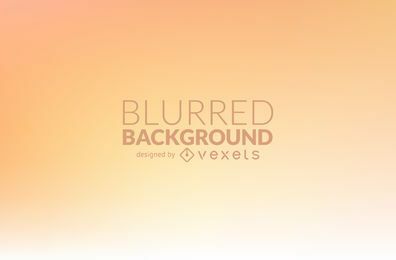 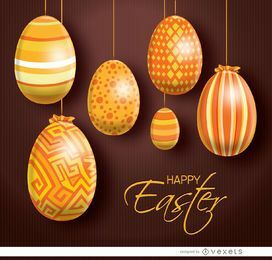 Orange Seamless Weave Pattern Background.